We were so happy to see this beauty pop into our inbox! 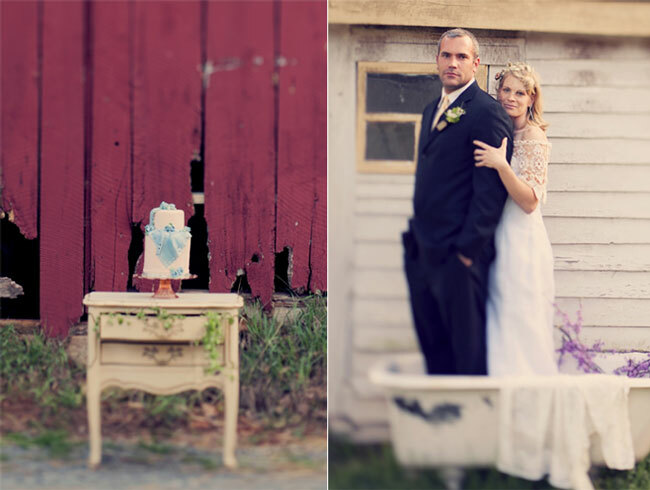 We are totally in love with all the vintage inspired details and sweet touches! Amore Events by Cody was the brains behind this event with photography done by Joyeuse Photography. Congrats & thanks to share all of this! Wow, this vintage wedding gowns is really nice! Thanks! So fresh and Spring-like! Loving the bright coral backdrop.